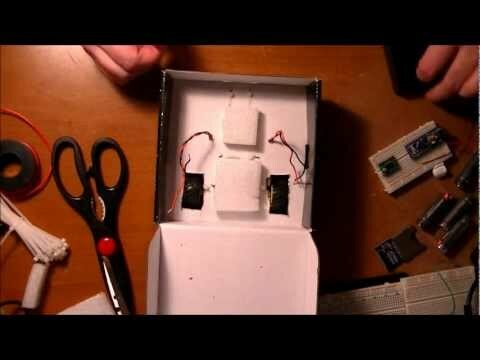 In this video I basically just use Gorilla Glue to glue squares of foam to the TI Launchpad box. I then glue a mini-breadboard containing an Arduino Nano and a Toshiba TB6612FNG motor driver (on carrier PCB). I also glue down a 4 AA battery pack. Zoomer Interactive Dog http://www.DadDoes.Com Today we test out Zoomer, a brand new interactive robotic pet from Spin Master. We first saw Zoomer at Toy Fair 2013 in NYC and we have now had a chance to do full hands-on testing with Zoomer and we are impressed. Zoomer responds to voice commands and he does it pretty well. As the video shows, he does not always understand you. In addition, if you are in a loud room, it will be very hard for Zoomer to hear the commands. Still, even if Zoomer is not getting all the commands right (just like a real dog) he is still fun. Zoomer is the perfect family pet! This cute, silly and interactive dog is all of the fun and none of the responsibility. 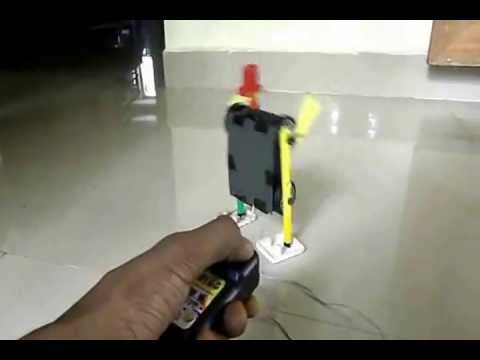 Kids can easily play with Zoomer because he actually listens and learns. And just like any other dog, he even sometimes forgets! 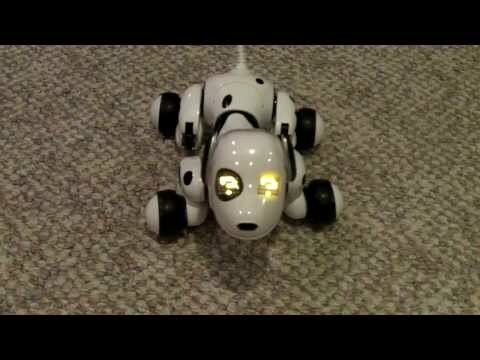 With life-like expressions and voice activated commands, Zoomer is the most technologically advanced robotic dog ever made.